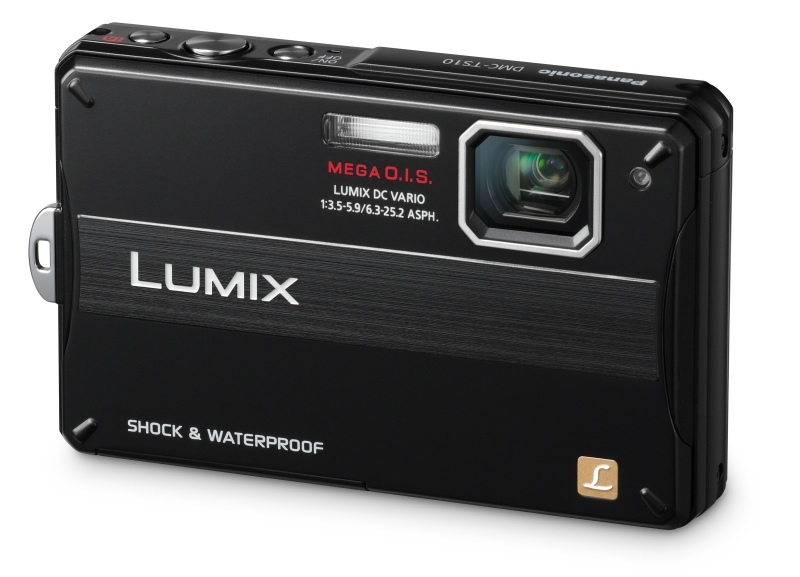 The Panasonic Lumix TS10 is a great compact camera that you can take anywhere without having to worry about something happening to it. 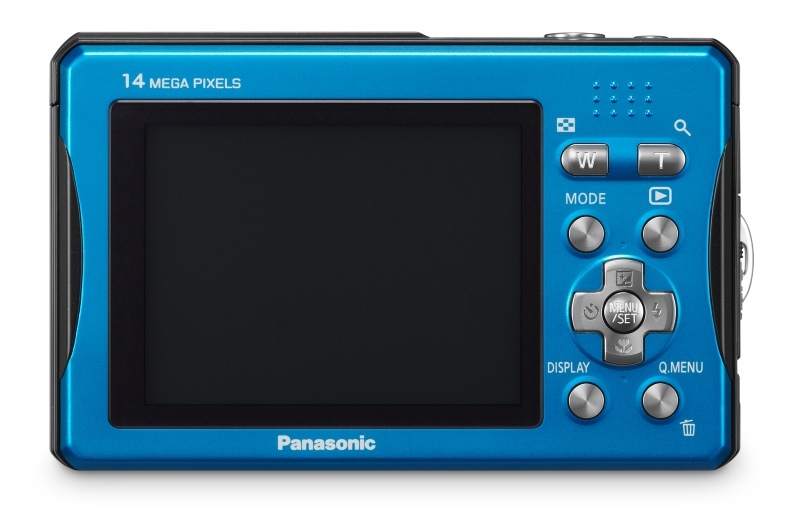 With great performance and excellent quality it is worth a look of you need a tough camera. Read more in our Full Conclusion. 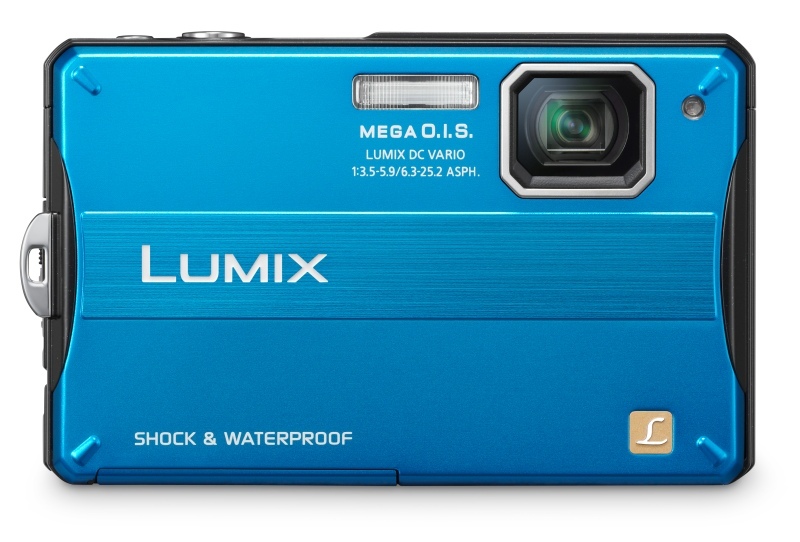 One of the latest rugged cameras in Panasonic's outdoors lineup, the 14-megapixel Panasonic Lumix DMC-TS10 builds off the success of past models, like the Lumix DMC-TS1 and DMC-TS2. We were surprised to see that this new "Lifeproof" model offers less ruggedness than its predecessor, the TS2. The waterproof rating has from to 10 feet (3 meters) from 33 feet (10 meters), while the shockproof rating has fallen to 5 feet (1.5 meters) from 10 feet (3 meters). The TS10 remains dustproof and freezeproof (up to 14 degrees Fahrenheit). 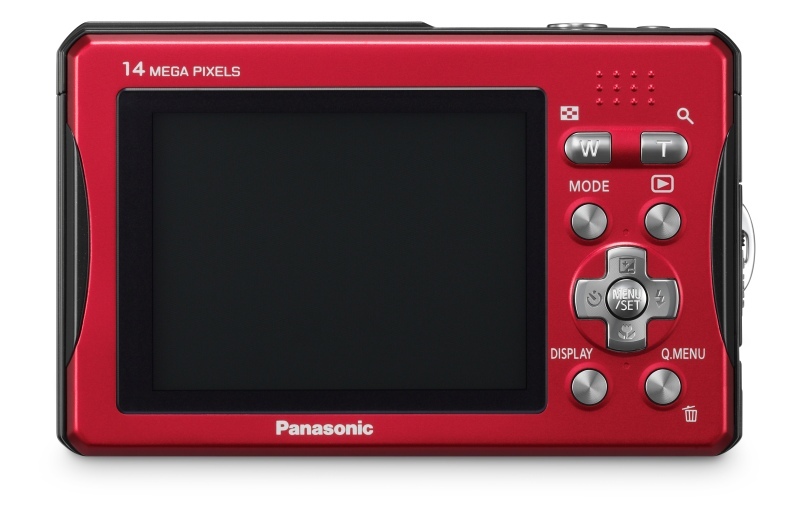 The camera also comes with a 2.7" LCD screen, 720p HD recording (Motion JPEG), Face Detection / Red-Eye Reduction, MEGA O.I.S. (Optical Image Stabilization) and a 4x optical zoom lens. 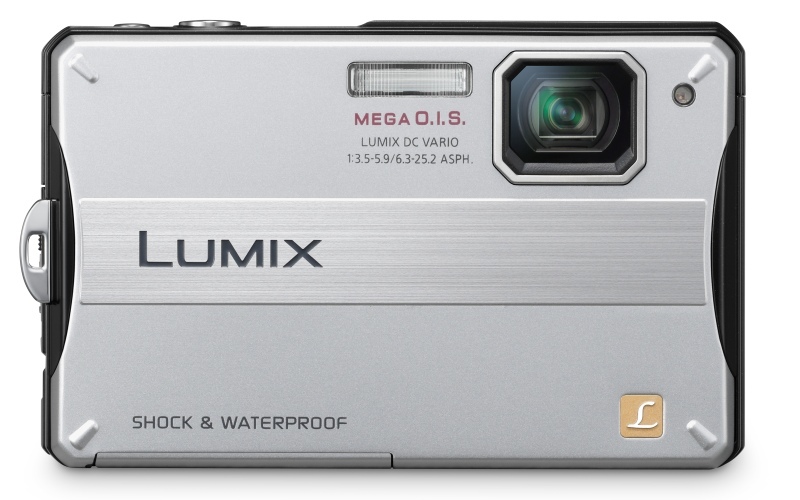 The Lumix DMC-TS10 comes in a variety of colors and is approximately the same size as the previous TS-series models. 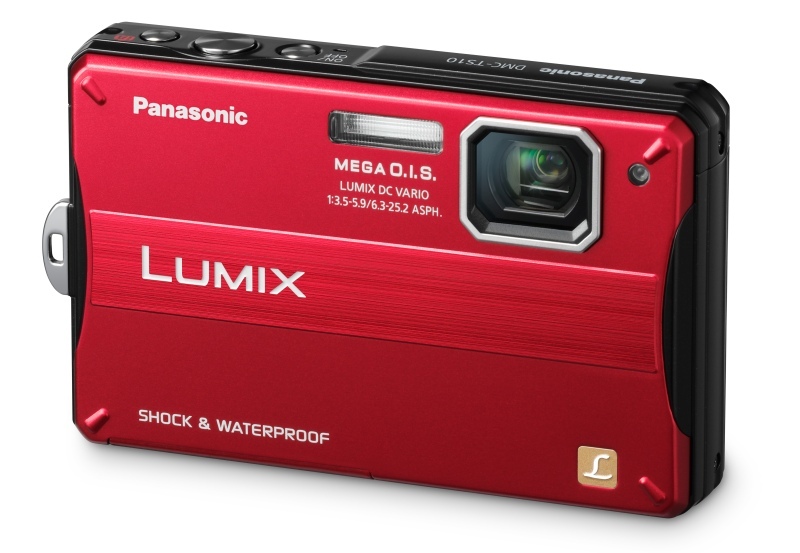 The Panasonic LUMIX DMC-TS10 comes in black, silver, red and blue with a suggested retail price of $249.95 US.